The Lover of No Fixed Abode, a wonderful novel by Fruttero & Lucentini. 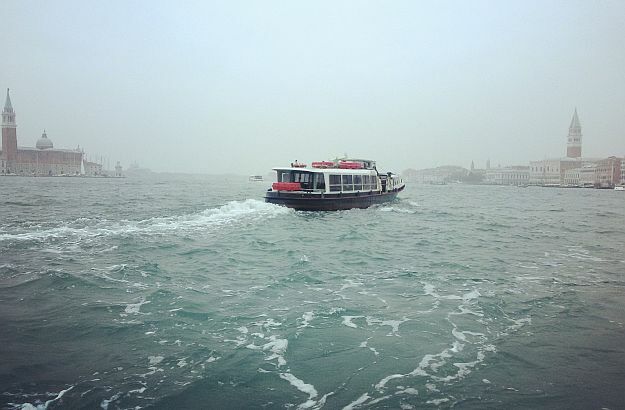 The Serenissima, under the winter skies, will mesmerize you. “In seed-time learn, in harvest teach, in winter enjoy”… William Blake, the great English poet and painter, wrote these words two centuries ago. 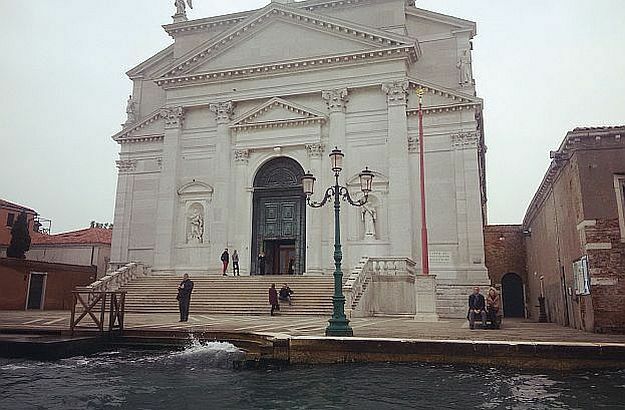 I had always visited Venice in the warmer seasons until I came upon a book which coaxed me into trying something new: meandering in the Serenissima in the heart of winter. The book, jointly written 30 years ago by the famous Fruttero & Lucentini duo, is a detective novel entitled L’Amante Senza Fissa Dimora, which could be translated as “The Lover of No Fixed Abode”. 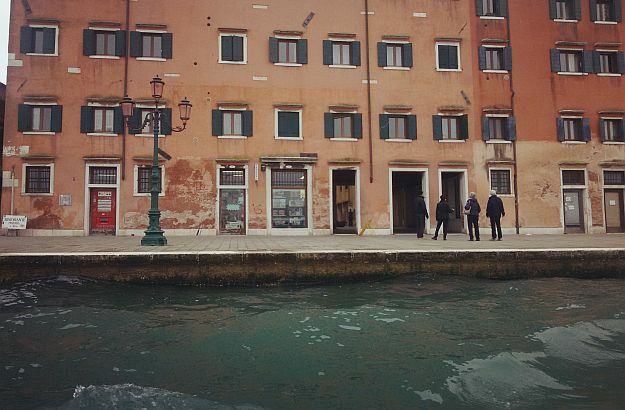 I first read it a few years ago, and fell in love with what turned out to be, in my view, its main character: Venice in wintertime. A foggy, tranquil, mysterious and labyrinthine character which I felt the need, from then on, to see and meet in person. 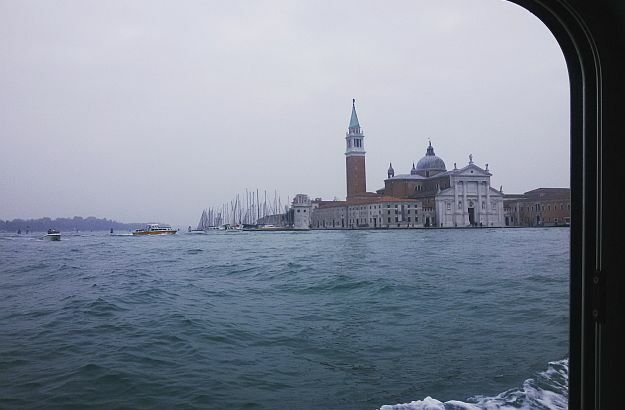 If the opportunity arises for you, do go to Venice in the cold season. You won’t regret it. Chances are you will get under the spell of its placid and mystical charm. I would also recommend the novel, but it doesn’t seem to have been translated into English yet. However, you should be able to find The Sunday Woman, the English version of La Donna della Domenica, which is my favourite book by the two same authors. The action takes place in Turin. 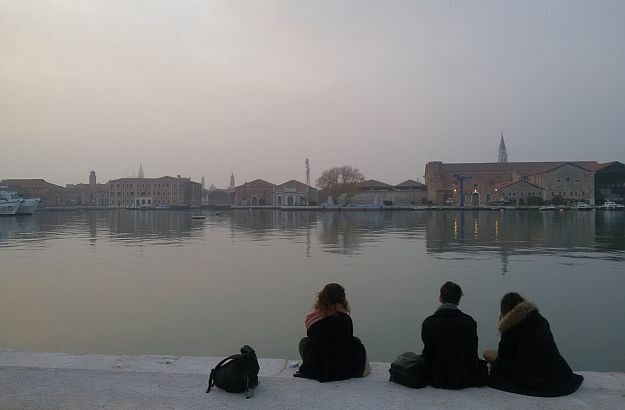 But back to Venice… If you happen to be in Padua or Vicenza, I suggest you skip the fast Frecciabianca train in favour of the Regionale Veloce. 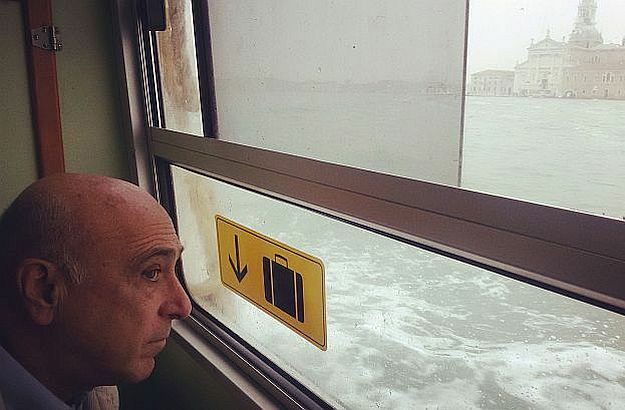 The journey is just two or three minutes longer with the latter, from Vicenza to Venice’s Santa Lucia train station, and costs about 6€ instead of 16€. Make sure you buy your ticket for the Regionale Veloce, though, and not the mere Regionale, which stops at every single station on its way to Venice. As William Blake said: in winter, enjoy!